AdvisorsMD healthcare consulting was created to serve the needs of hospitals and specialty physician practices throughout the country. 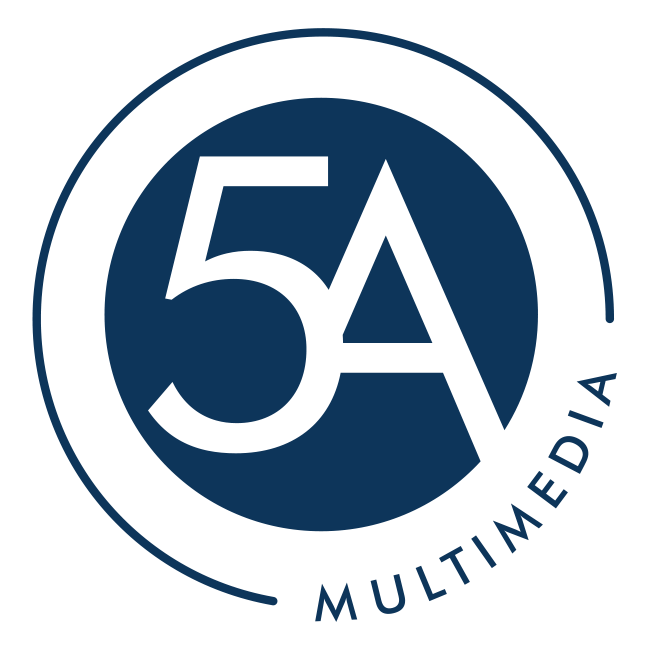 5A Multimedia was there when AdvisorsMD needed a redesign of their website. 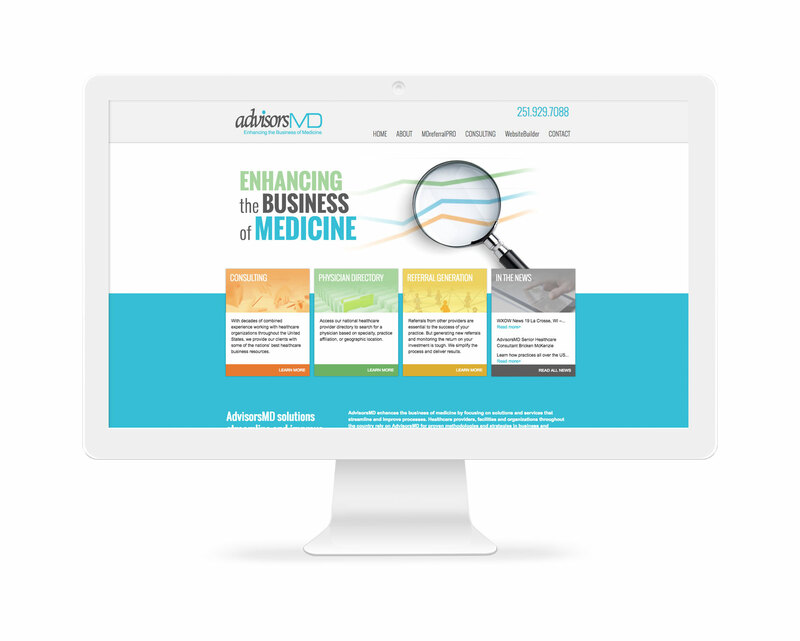 A custom design was created to strengthen their brand and to give the AdvisorsMD philosophy a web voice. Would you like to schedule a consultation to discuss one of our services? We’d love to talk with you about your online marketing goals and design needs.